Eating fish during pregnancy can increase the baby’s brain size. 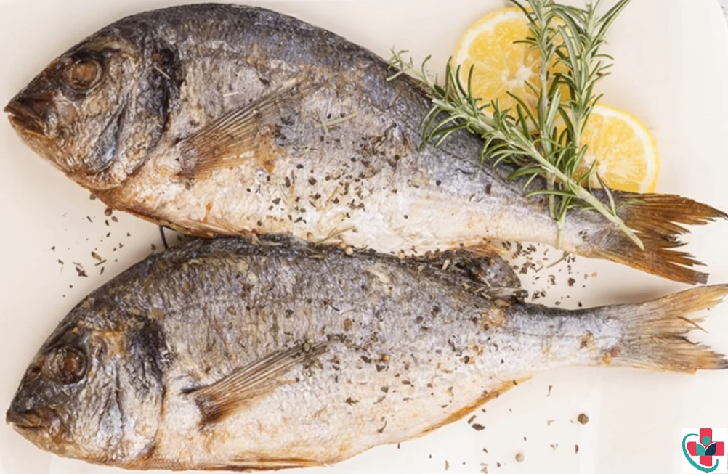 Fish are an important part of a healthy diet because of their high levels of healthy fats like omega-3 fatty acids, which have antioxidant and heart health benefits. The study showing that eating fish during pregnancy can increase the baby’s brain size was published in the journal Stem Cells.